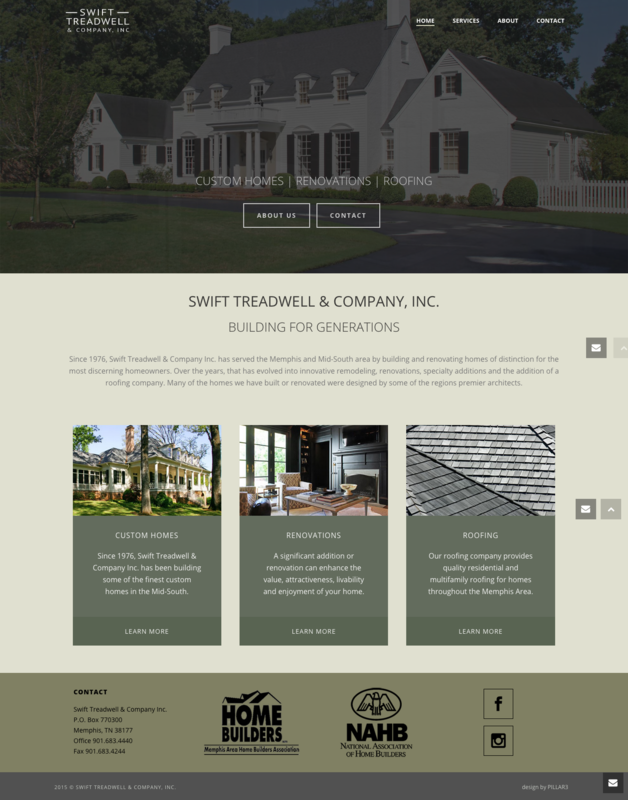 Swift Treadwell & Company is a construction and custom home builder in the Memphis, TN area. 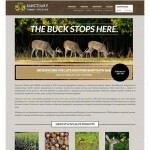 They asked us to update their existing website and showcase their recent projects. Their modernized web presence keeps the company’s branding and public identity consistent with their corporate growth, and positions them for continued progress.